The new iPhone 6s was introduced not so long ago, boasting a lot of internal hardware and software changes. Although the external design aspects of the device were kept the same, other changes include the infamous 3D Touch panel, a new chipset and 2GB of RAM. Even though it’s too early to ask for more, KGI Securities Analyst, Ming-Chi Kuo predicts that the forthcoming iPhone 7 will feature 3GB of RAM. AppleInsider obtained a copy of Kuo’s prediction notes issued to clients the day before. A question that we all have in our heads is the impact of an increase in RAM on the performance of the iPhone 7. Before we jump into any conclusions, another prediction from the same source suggests that the upcoming iPhone will also feature an A10 chip, an upgrade from the current A9 chip in the iPhone 6s and iPhone 6s Plus. So let’s see how will the iPhone 7 perform, considering the predicted upgrades from KGI Securities analyst, Ming-Chi Kuo. iPhone 7 To Feature A TSMC Manufactured A10 Chip? Kuo has a strong track record when it comes to predicting Apple’s product plan. Kuo’s predictions of a thicker iPhone 6s and the introduction of the 7000 Series aluminium bear witness to his accurate insights on the company’s portfolio. For the approaching iPhone 7, Kuo has also predicted an iPhone as thin as 6mm. Moreover, Kuo’s notes suggest that only the bigger 5.5-inch iPhone will feature 3GB of RAM, while the smaller of the two, 4.7-inch iPhone 7 will feature the same 2GB RAM. This will be Apple’s first major class difference between the two iPhones, since the current ones have the same internals apart from some minor differences. Previously, a JP Morgan analyst claimed that Apple has already commissioned TSMC as its sole provider for the A10 chip. The current Apple designed A9 chips for the iPhone 6s and 6s Plus have been manufactured by Samsung as well as TSMC. If Apple provisions TSMC its sole provider of the A10 chips, indeed Samsung would represent itself in major loss. Considering the design changes of the iPhone 7, Kuo did not share his insights over the external changes for Apple’s forthcoming flagship. Apart from being thin, Kuo has not highlighted any external design changes. However, since Apple redesigns its flagship iPhone every two years, we expect the next one to be appealing as well. 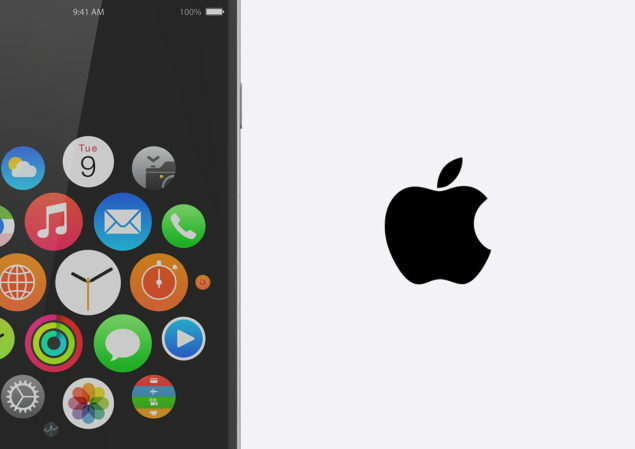 This is it for Kuo’s predictions for Apple’s forthcoming iPhone 7. What do you guys think? 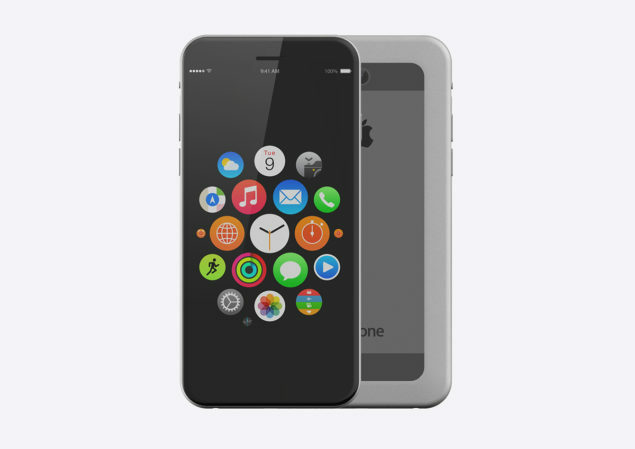 Will Apple interpret these changes in the next iPhone? Let us know in the comments.